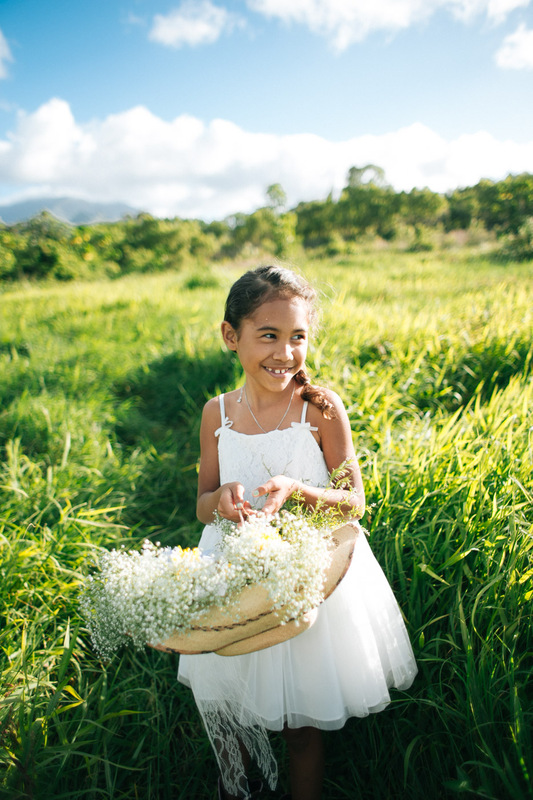 Kauai Wedding Videography. 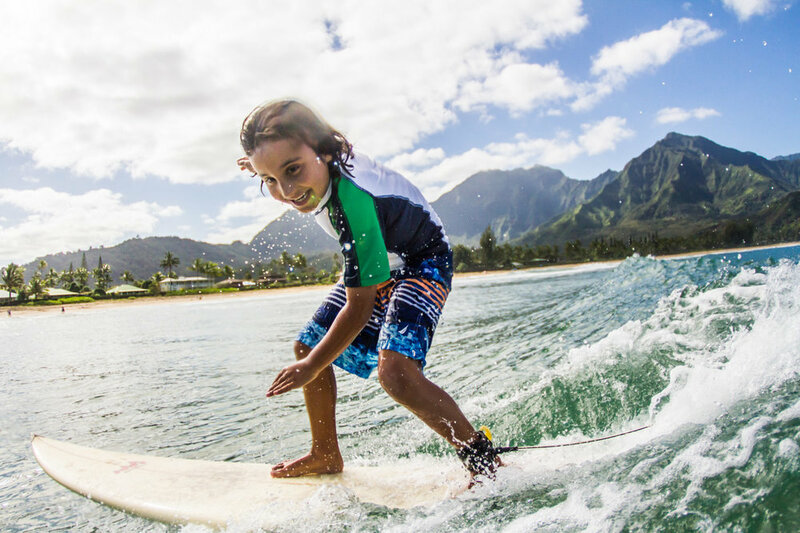 Clean, Creative, and Moment Capturing. 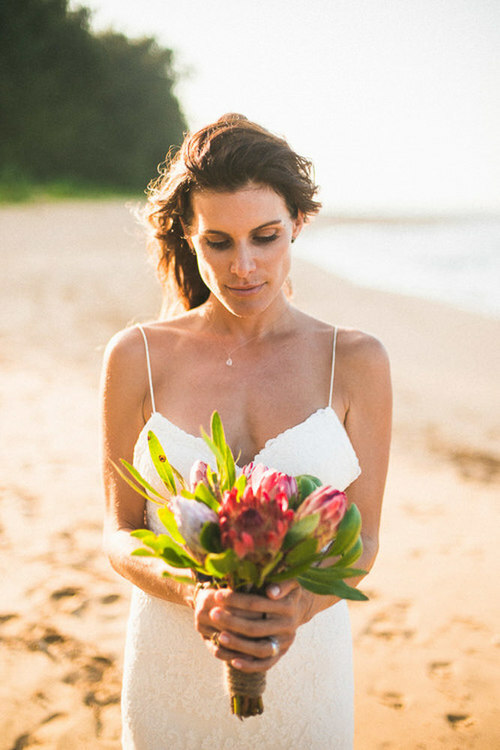 Our style of Kauai Wedding Videography is tailored to your creative wants. 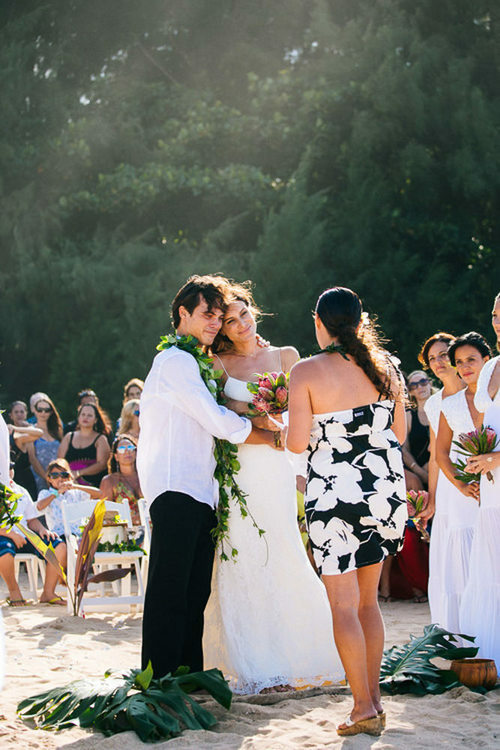 We now feature & shoot virtual reality weddings here in Hawaii. Our Wedding Video work captures lucid moments, memories, and love. 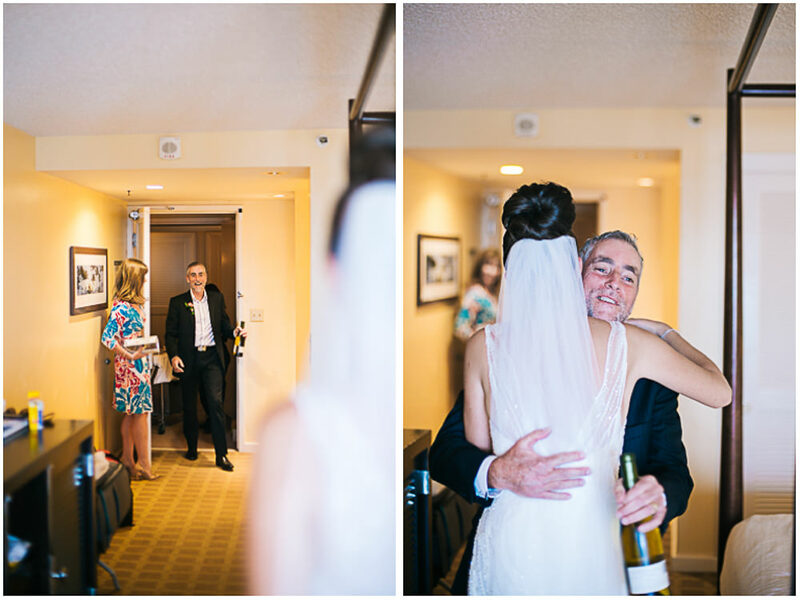 Share your wedding day & bring yourself back to one of your most special days. More Of Our Video Works here. 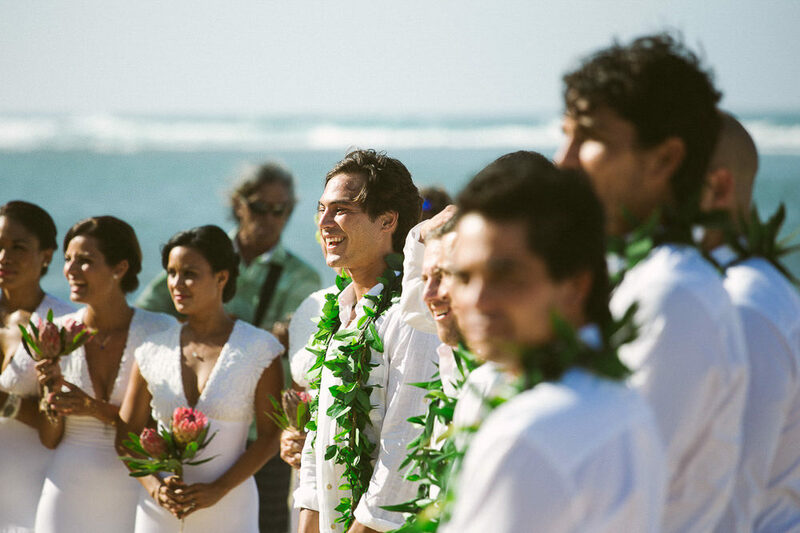 The Perfect Kauai Wedding Video For You. Bali Hai Photo & Video Wedding Package Services. 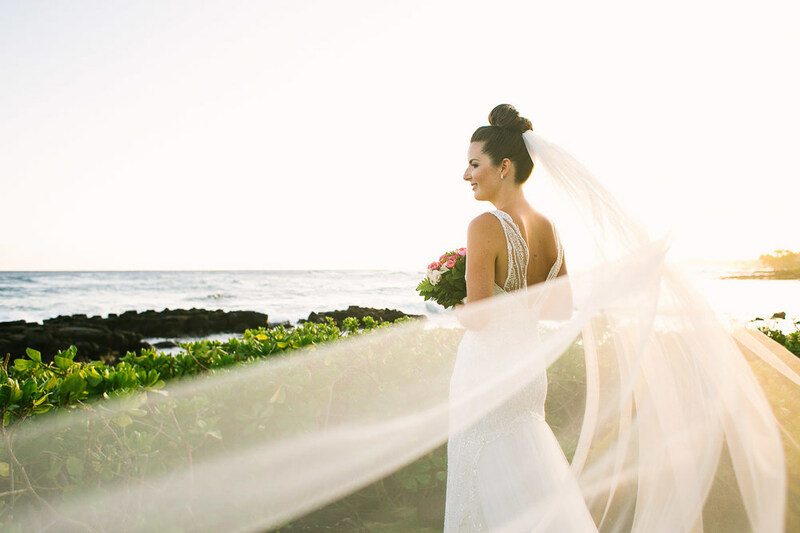 Bali Hai now offers Kauai Wedding Package Services, combining our photography and video team to create our stylish work for you and your amazing wedding day. You can view our Photography work here and our Videography work here, or if you would like to learn more about what we can create for you and your wedding package feel free to look through our Wedding Packages Page here.